Built in 1991. 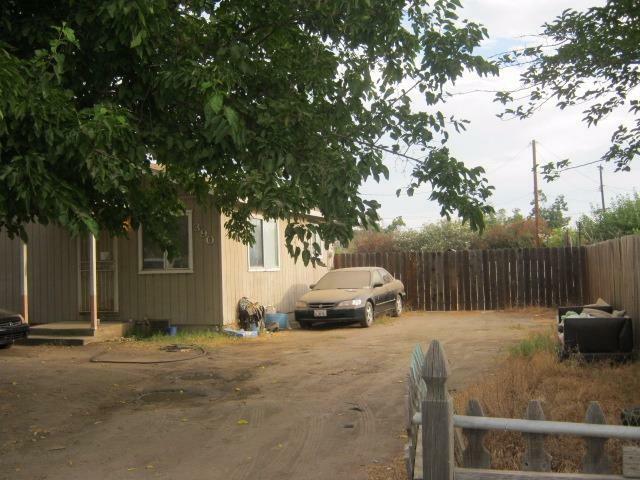 2 Bedroom, 1 Bath, Dual pane windows, comp roof. 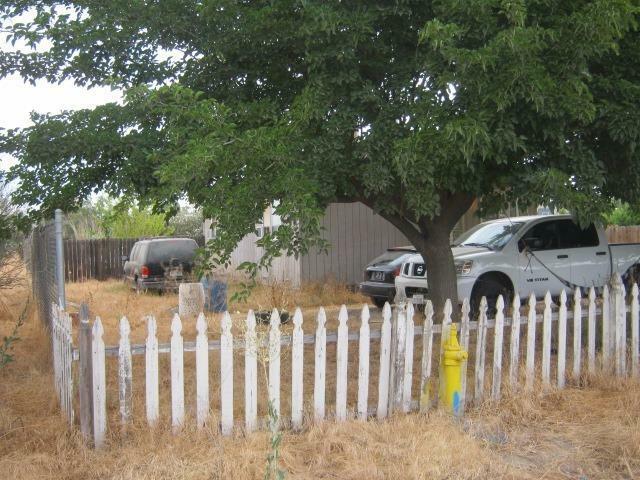 .25 acre lot, currently it has a renter, needs at least a 24 hr notice to show.